News and Updates for great family vacation ideas and the best weekend getaways. Additions and changes to this website. New travel destination ideas and best places to travel. Best travel deals and vacation planning tips. You may also subscribe to my RSS feed to automatically receive new blog entries. You will find the RSS button to the left underneath the navigation bar. This is a new, fun way to keep up to date on favorite websites and topics of interest without giving out your email or subscribing to an Ezine. You can click on the My Yahoo, My MSN or Add to Google button if you keep a personalized home page at any of these. ...."What's an RSS feed?" under the orange RSS button. 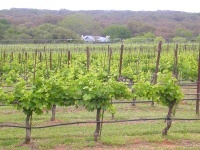 Continue reading "Texas Hill Country Vacation Rentals"
Fredericksburg - A Fantastic Day Trip! Continue reading "Fredericksburg - A Fantastic Day Trip!" Alleppey Kerala Alappuzha- Perfect base for beautiful Kerala backwaters includes Alleppey hotels, homestay, backwater boats and sights to see and things to do. 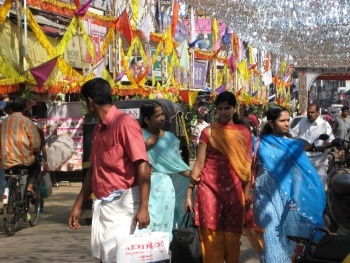 Continue reading "Alleppey India Guide"
There are so many great places to visit in New England. My favorites are Boston, Cape Cod, Newport RI and Maine. Check out detailed information on these New England vacations and more. Looking for Texas vacation spots? Consider the Hill Country area. This is a great choice for romantic Texas getaways, girls weekends or family vacations. Activities include tubing on the Comal and other rivers, fishing, dude ranches, shopping and exploring the charming Hill Country towns. Here is detailed information on the best Hill Country Getaway spots. Fredericksburg Texas is a great base to explore this beautiful region. 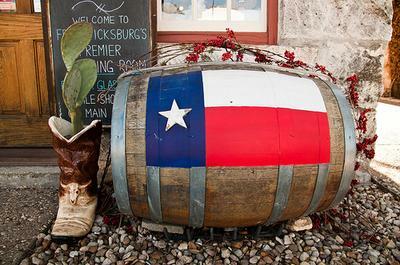 Check out everything you need including Fredericksburg Tx lodging and things to do. Thinking about weekend getaways in Texas? Check out the best Texas getaways including tubing on the Comal River in the Texas Hill country. Best Kerala Homestay - Kait’s Home is a tropical paradise lodging near Alleppey in the Alappuzha backwaters. This is a great alternative to hotels in Kerala Backwaters. Continue reading "Kerala Homestay Kait’s Home"
Breckenridge Colorado Vacations - Expert advice to year round Breckenridge getaways including activities, lodging, Breckenridge vacation rentals and more. Continue reading "Breckenridge Colorado Vacations Planner"
Continue reading "Texas Weekend Getaways"
Guide to New Braunfels Vacation Rentals, cabin rentals and cottages in the beautiful Texas Hill country. 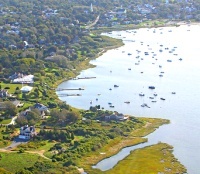 Continue reading "Best New Braunfels Vacation Rentals"
Continue reading "Top 5 Things To Do In Dallas"
Guide to the top Hotels in Newport Rhode Island, including great choices for a Newport Rhode Island wedding. Continue reading "Best Hotels in Newport Rhode Island"
Newport Lodging - Guide to Vacation Rentals in Newport RI for fantastic Newport getaways. Continue reading "Newport Lodging - Rhode Island Vacation Rentals"